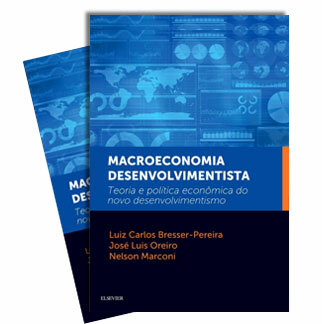 International Journal of Political Economy, 2009, 38 (3): 58-76. 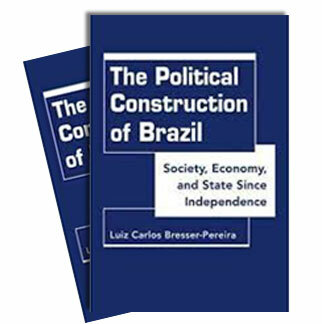 Paper presented at the São Paulo School of Economics of the Getúlio Vargas Foundation, May 23, 2005. Final version, January, 2007.